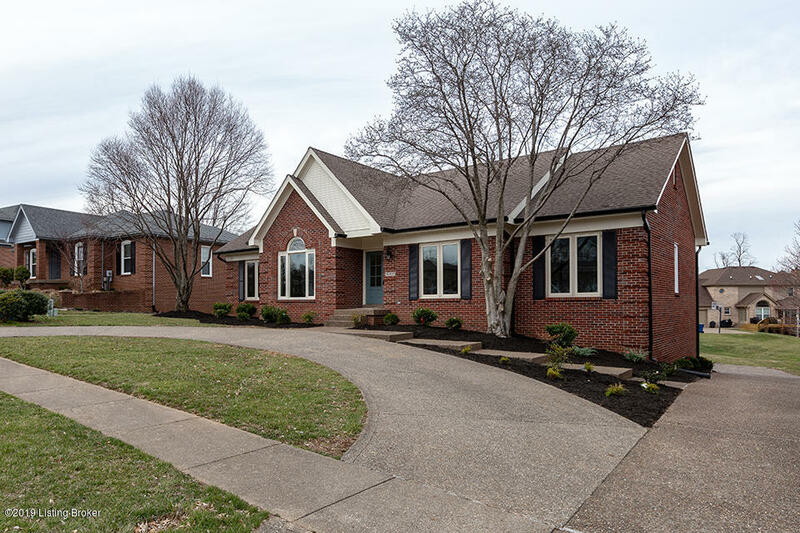 COUNTRY CLUB LIVING AT ITS FINEST. 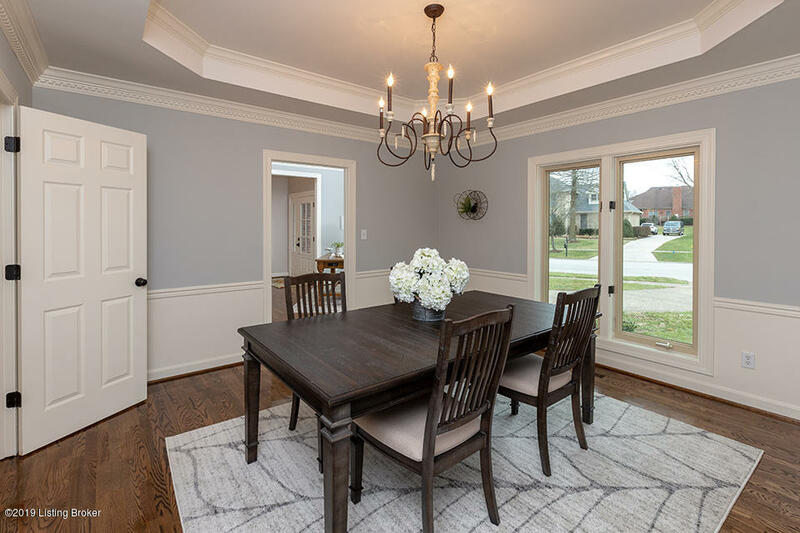 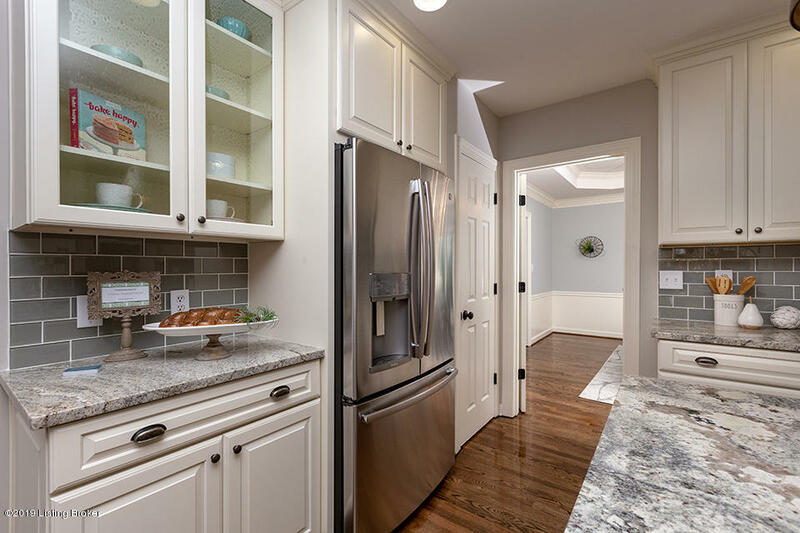 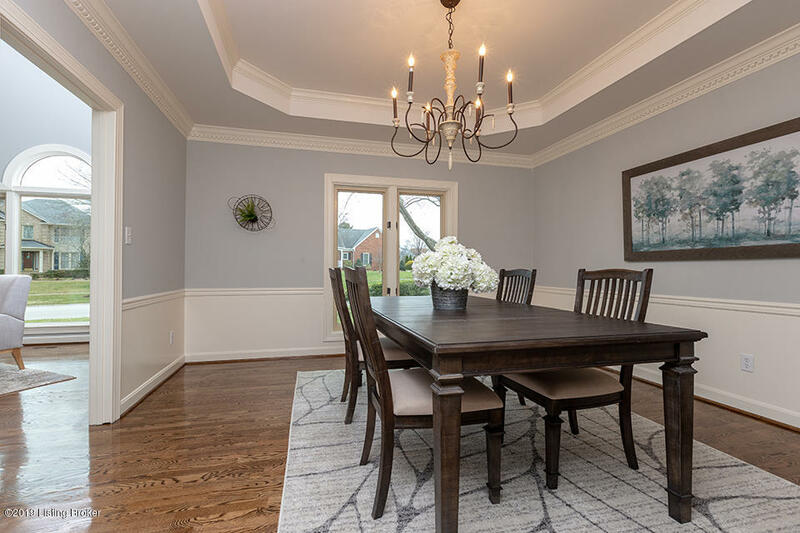 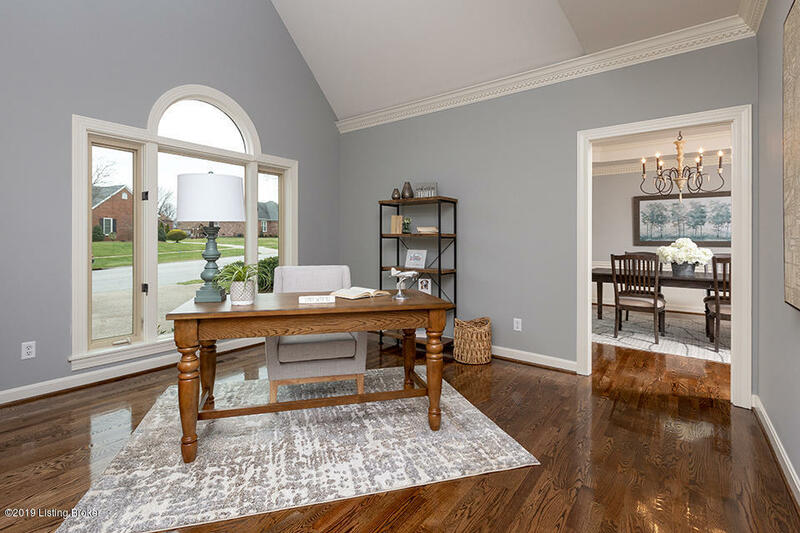 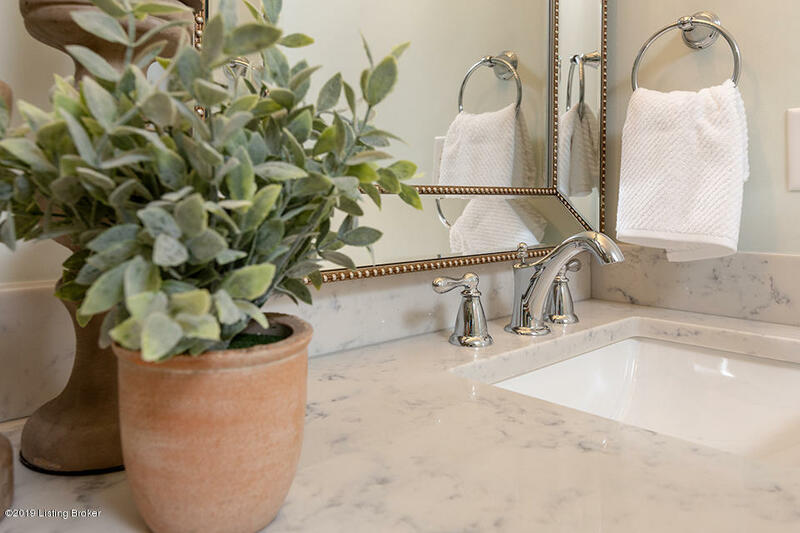 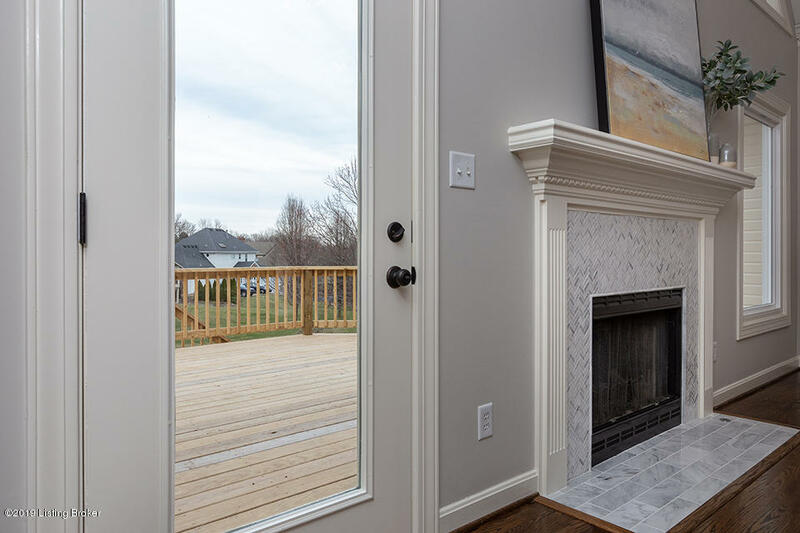 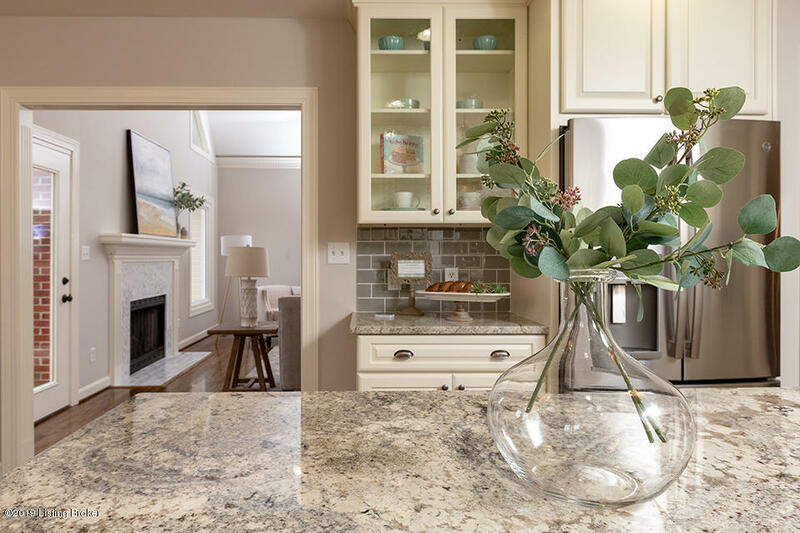 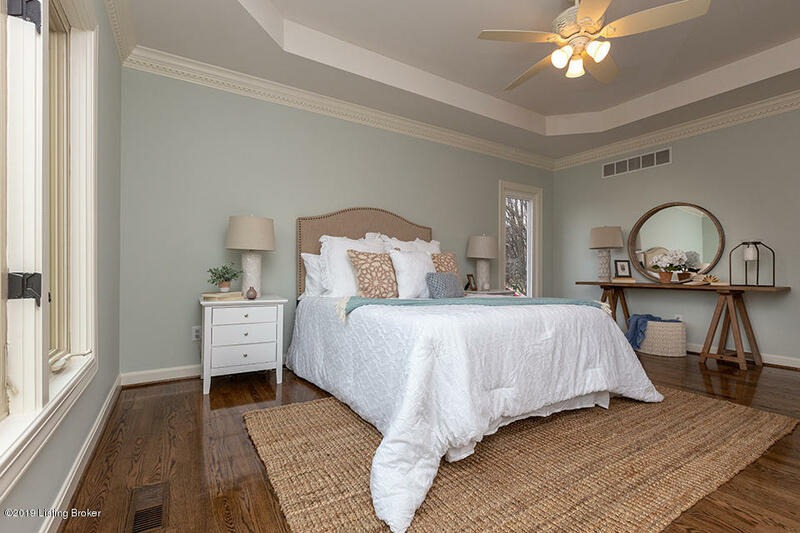 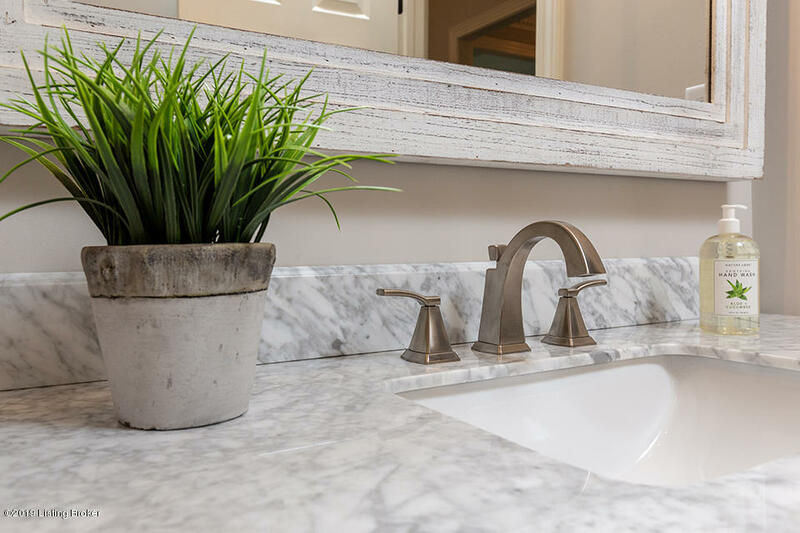 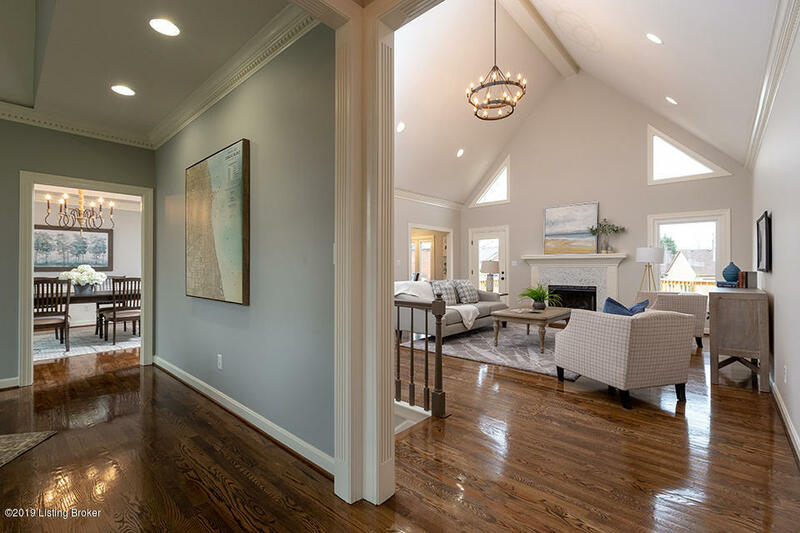 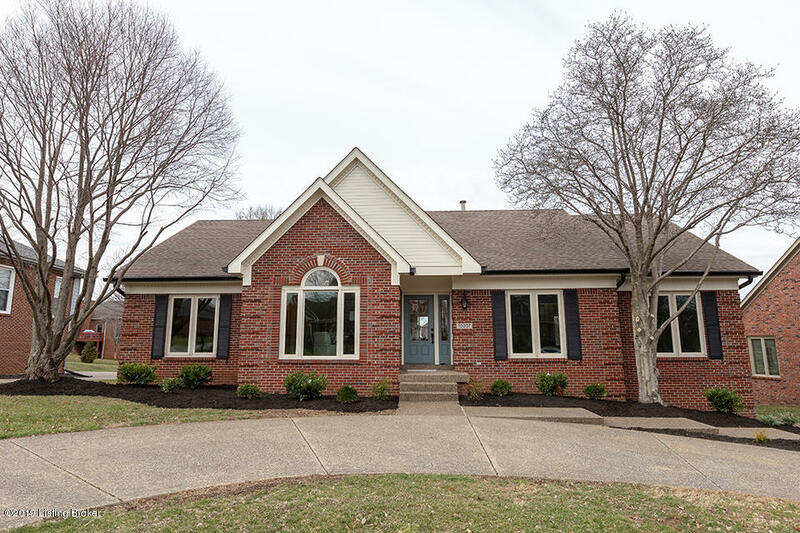 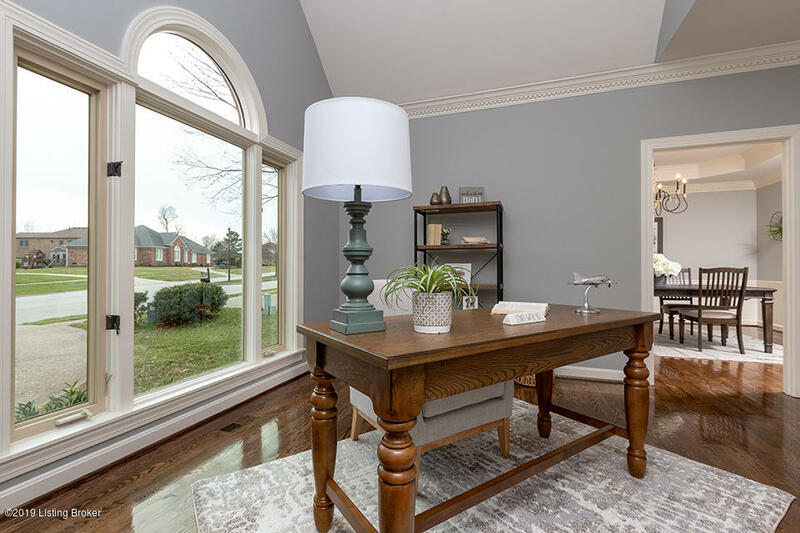 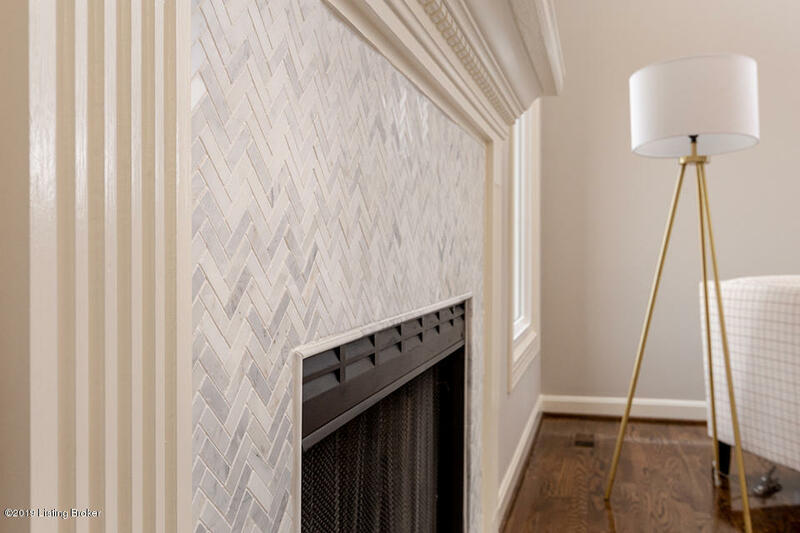 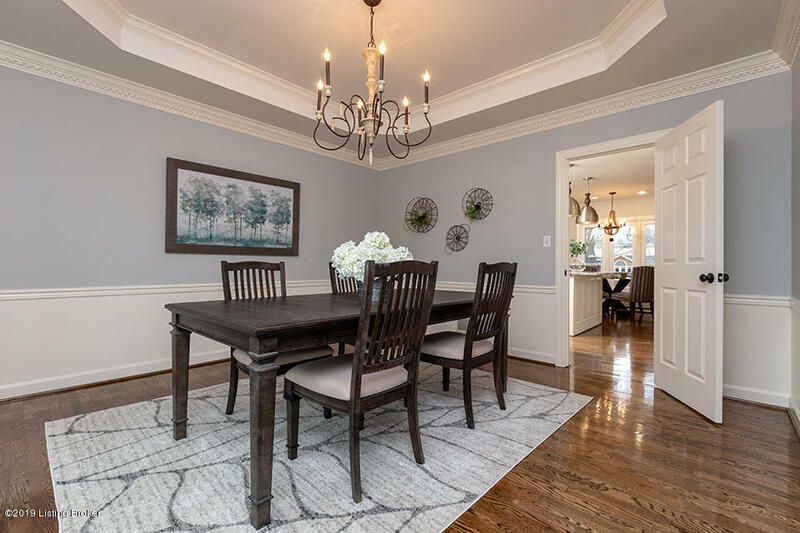 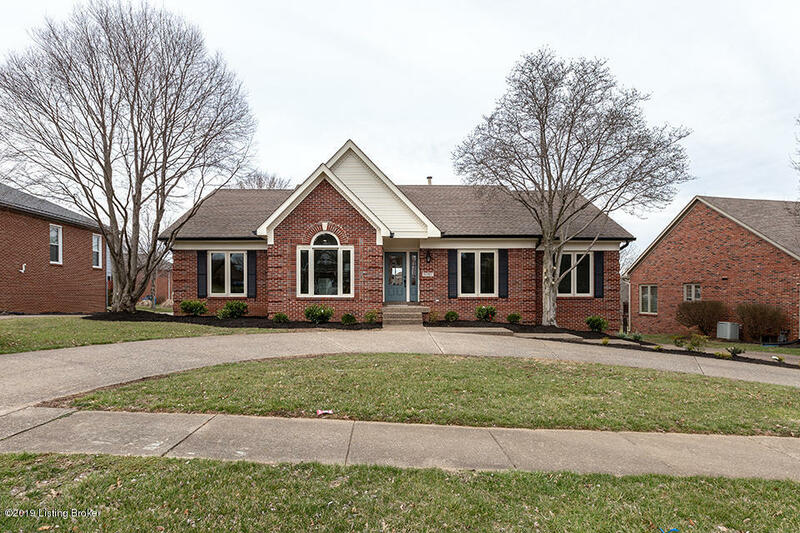 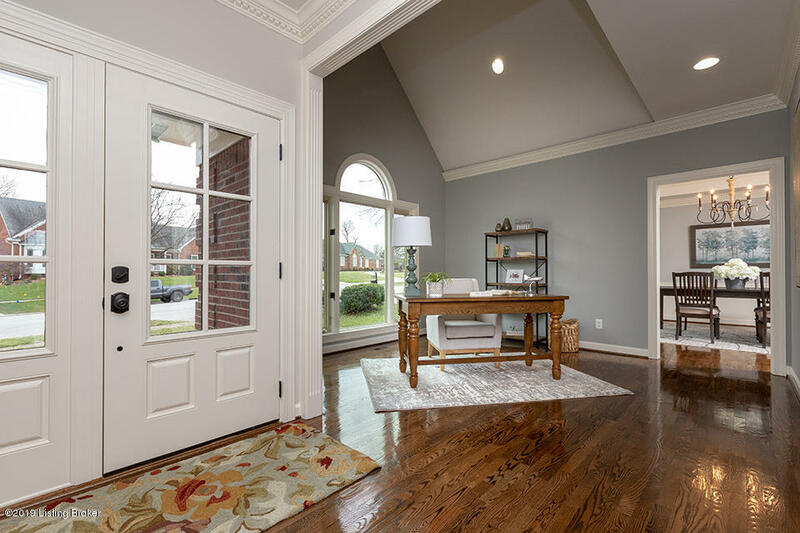 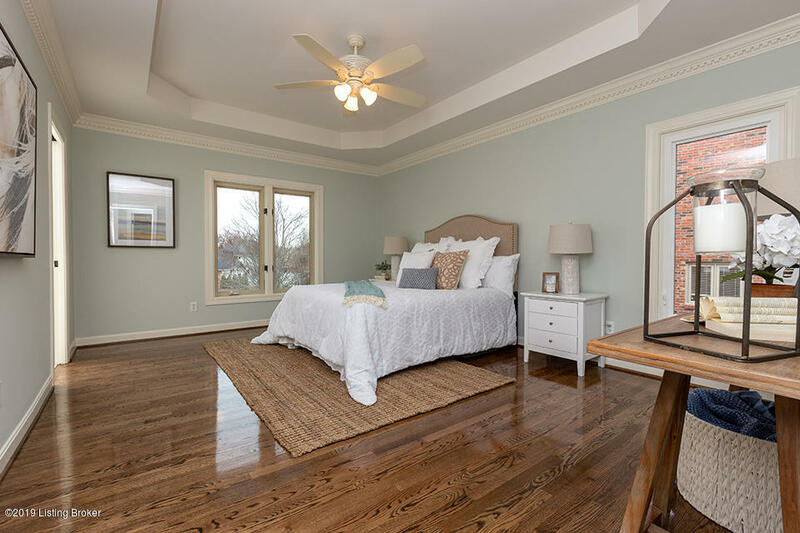 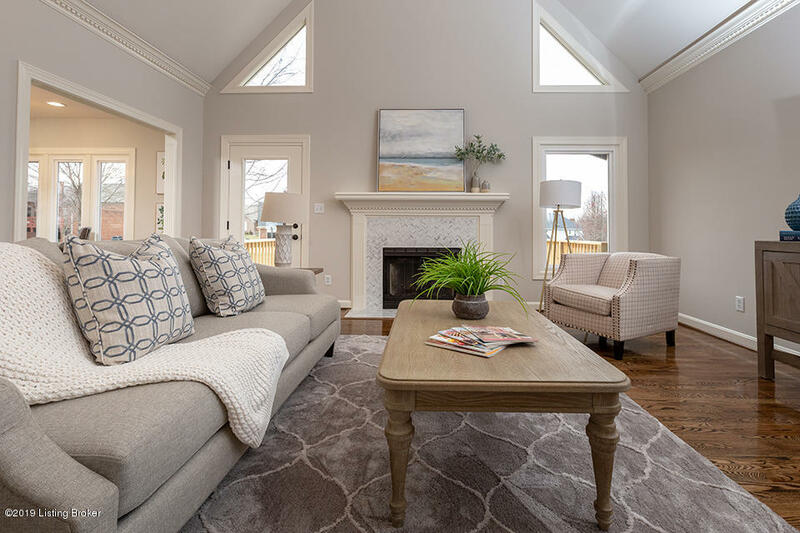 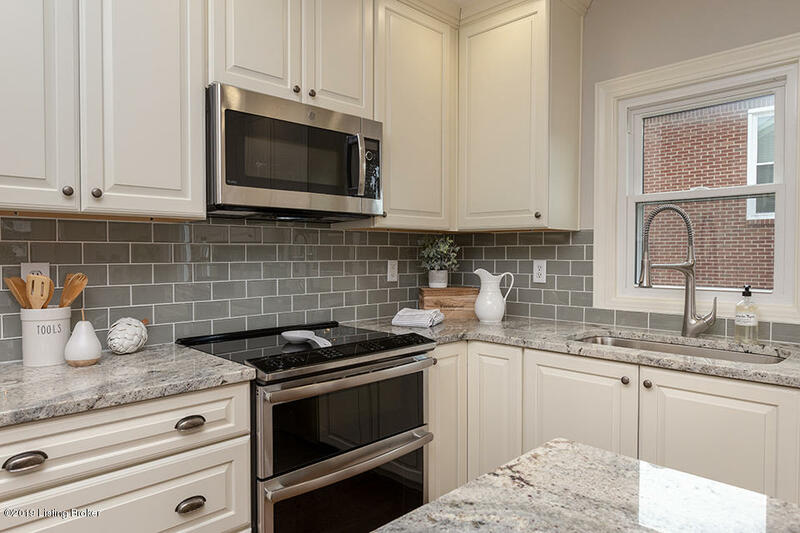 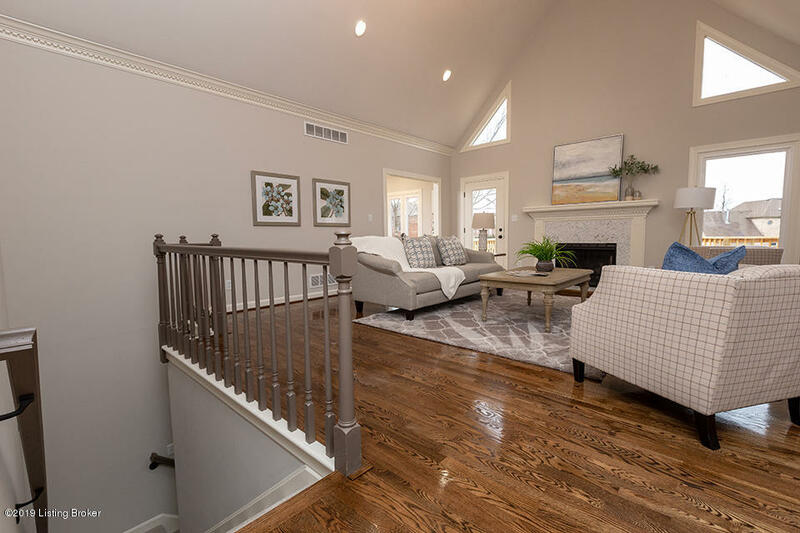 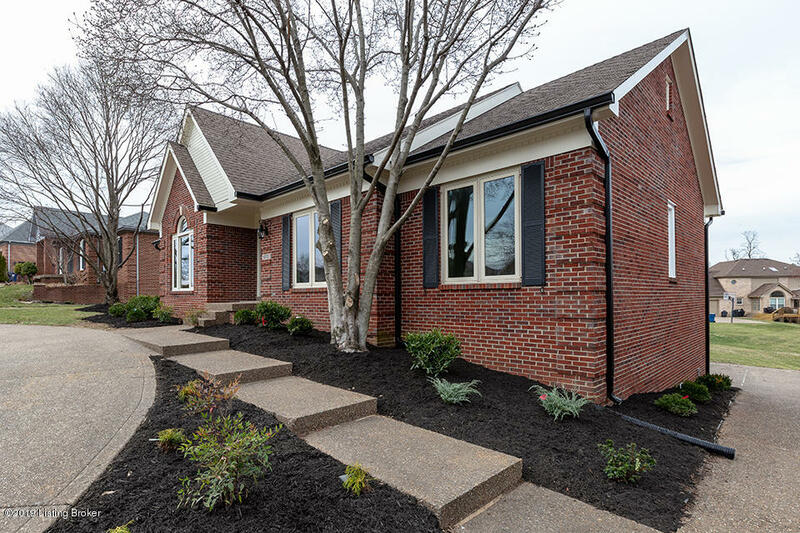 Over 3,000 square feet of living space, this beautiful 4 bedroom, 3 full bath home has been renovated by one of Louisville's most respected home remodelers. 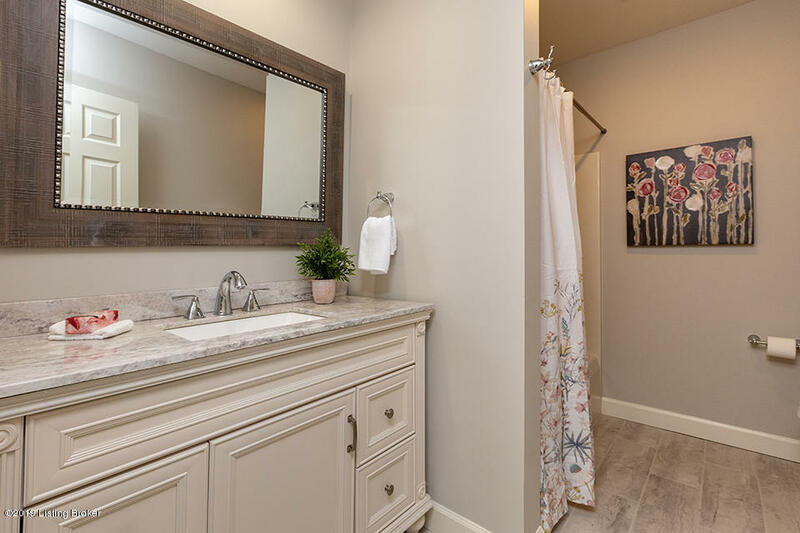 The upgrades are a must see and no detail goes unnoticed. 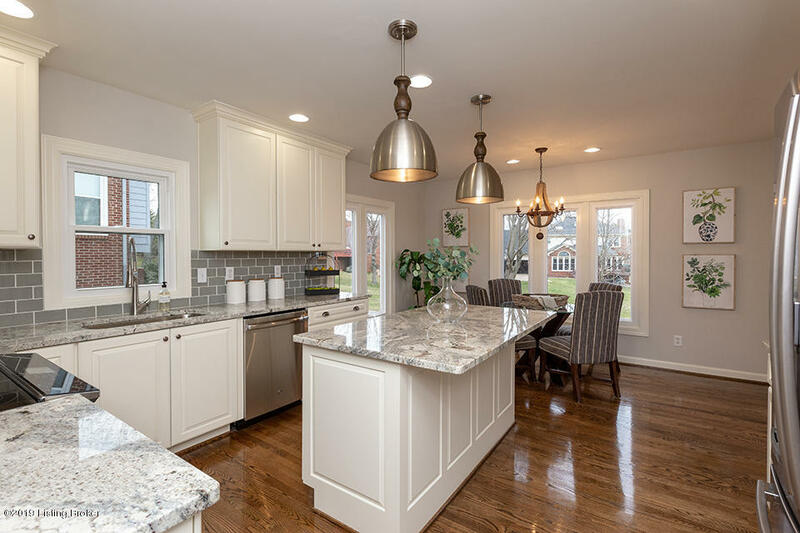 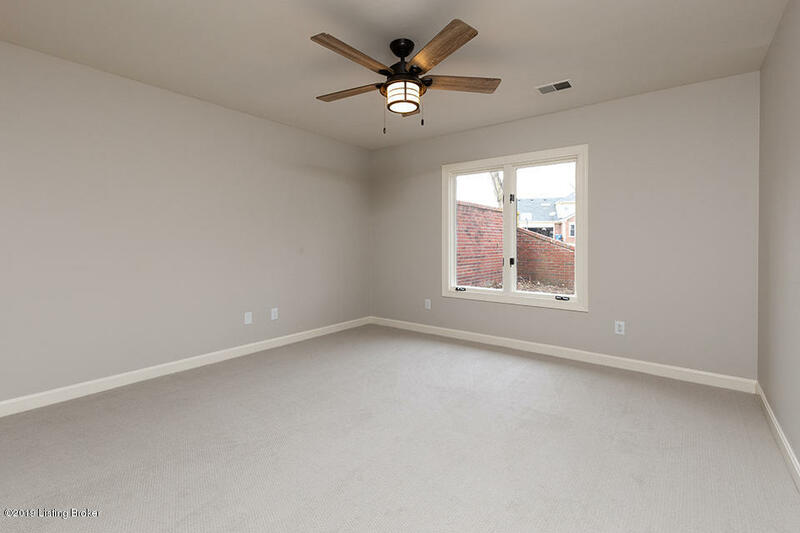 All new designer lighting, new paint throughout, new hardwood floors, a gorgeous gourmet kitchen with granite countertops and custom cabinetry with all new GE stainless steel appliances, new HVAC, hot water tank, carpet and landscaping. 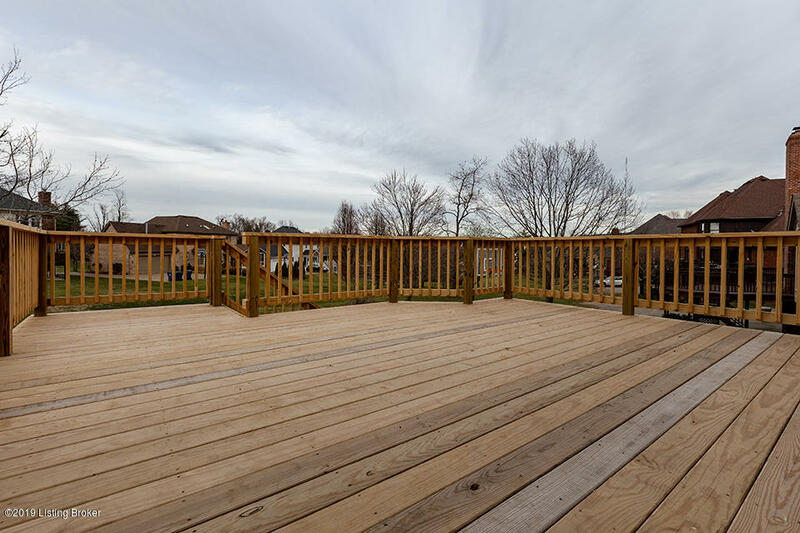 You'll enjoy those summer nights entertaining on the beautiful new deck that overlooks a spacious backyard. 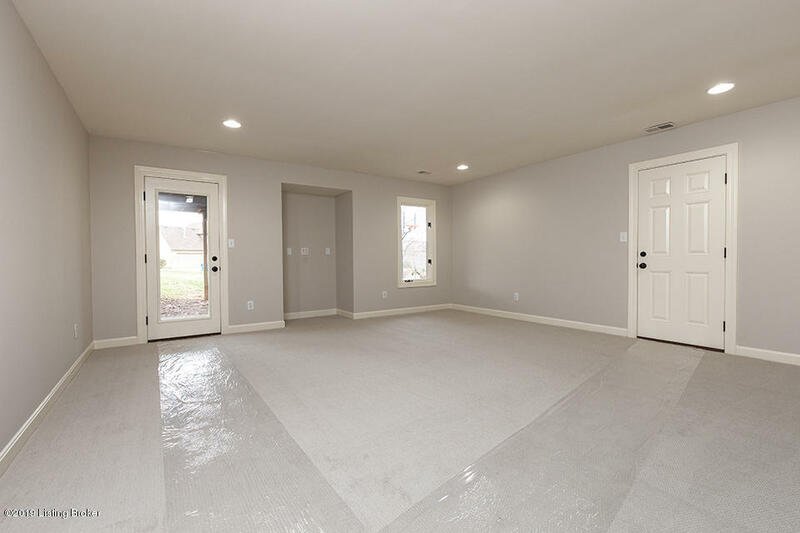 The walkout finished basement with a full bathroom and bedroom is an added bonus and offers extra, extensive living space. 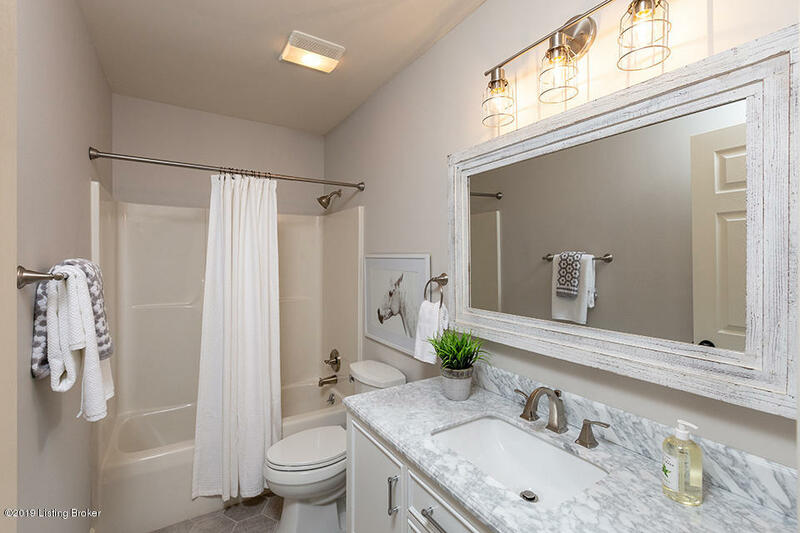 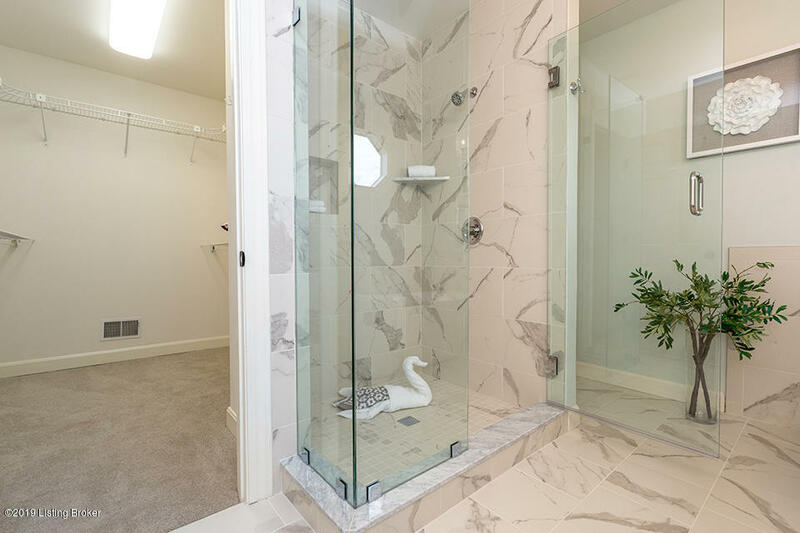 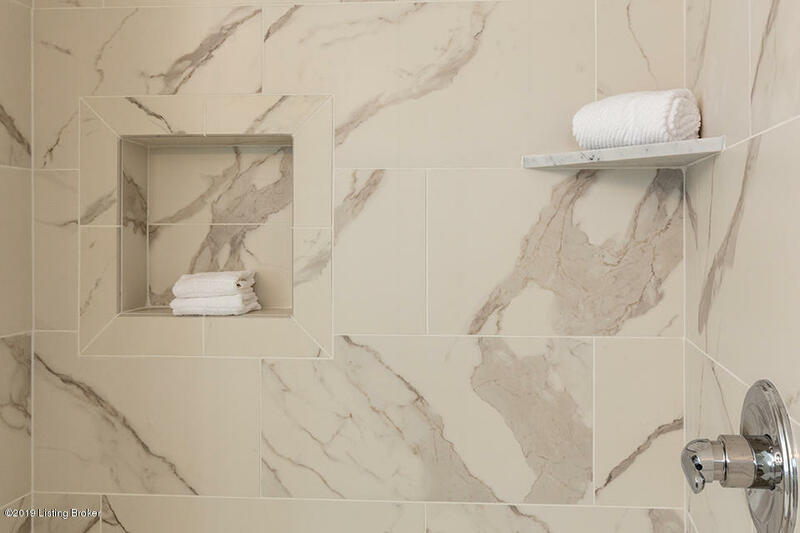 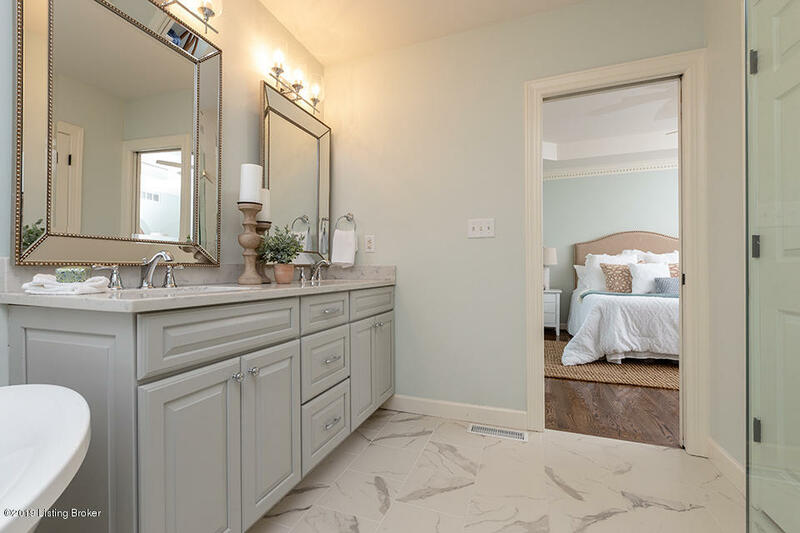 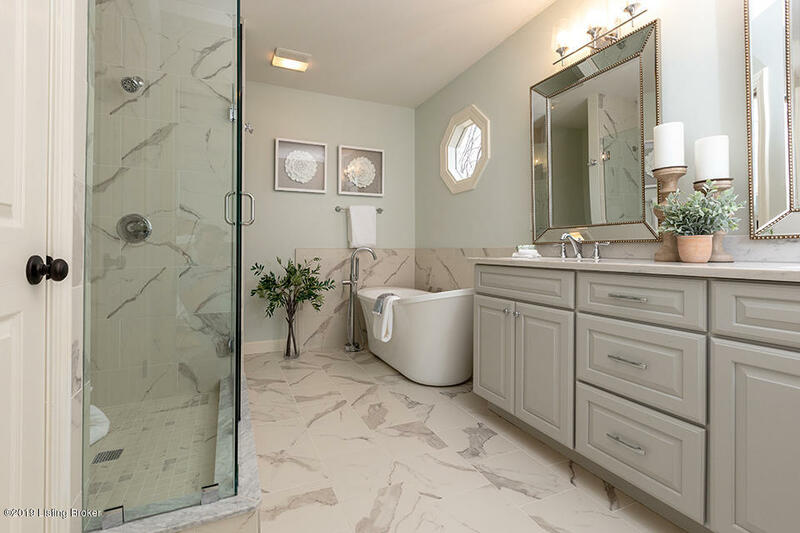 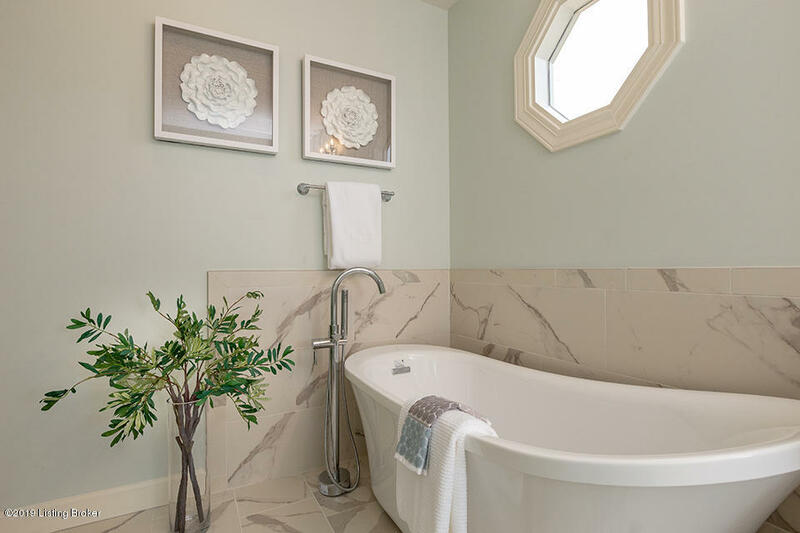 The master bathroom is incredible with all new ceramic tile and custom vanity.